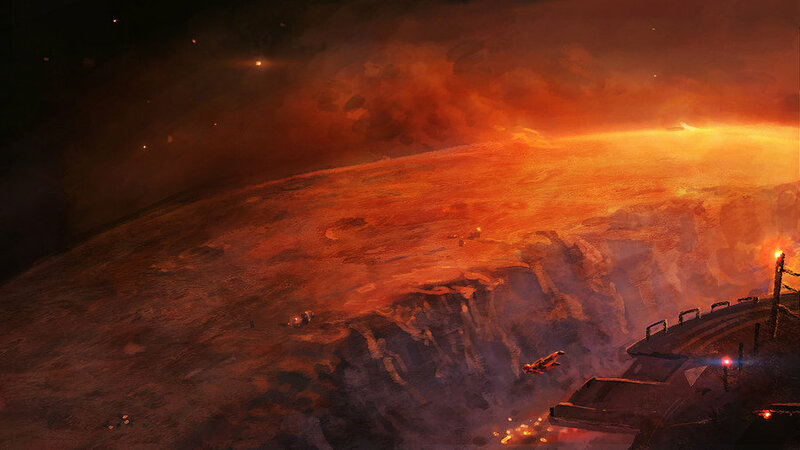 Bad New from Mars: First Colonists Doomed! With the exploration of Mars continuing apace and a manned missions looming, there has been an explosion of interest in the idea of one day settling the planet. As the non-profit organization known as Mars One can attest, many people are interested in becoming part of a mission to colonize the Red Planet. In fact, when they first went public, some 200,000 people signed on to become part of the experience. The fact that the trip would be one-way and that the plans for getting them there did not yet exist was not an deterrent. But if a recent study from MIT is to be believed, those who choose to go will and have the experience televised will be in for a rather harsh experience. According to a feasibility study produced by researchers at the Institute, the plan has potentially deadly and astronomically expensive flaws. After analyzing the Mars One mission plan, the MIT research group found that the first astronaut would suffocate after 68 days. The other astronauts would die from a combination of starvation, dehydration, or incineration in an oxygen-rich atmosphere. The analysis also concludes that 15 Falcon Heavy launches – costing around $4.5 billion – would be needed to support the first four Mars One crew. The technology underpinning the mission is rather nebulous; and indeed, that’s where the aerospace researchers at MIT find a number of potentially catastrophic faults. While the technology to set up a colony on Mars does technically exist, most of it is at a very low technology readiness level (TRL) and untested in a Mars-like environment. And the prediction that things will be worked out with time and crowdfunding does not appear to be sufficient. Mars One will rely heavily on life support and in-situ resource utilization (ISRU) – squeezing water from Martian soil and oxygen from the atmosphere. But these technologies are still a long way off large-scale, industrial use by a nascent human colony on Mars. NASA’s next Mars rover will have an ISRU unit that will make oxygen from the Red Planet’s atmosphere of CO2 – but that rover isn’t scheduled to launch until 2020, just two years before the planned launch of Mars One. 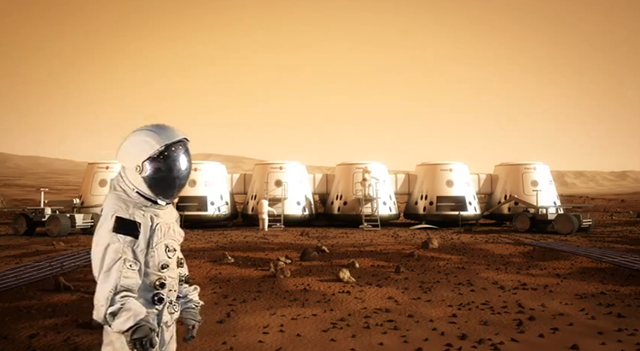 Originally, Mars One’s sign-up list included some 200,000 candidates. That number has now been whittled down to 705 – a fairly even mix of men and women from all over the world, but mostly the US. Several teams of four astronauts (two men, two women) will now be assembled, and training will begin. 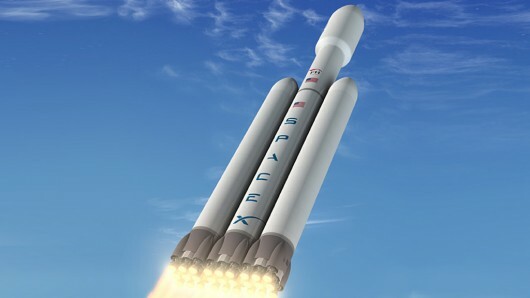 The current plan is to send a SpaceX Falcon Heavy rocket carrying the first team of four to Mars in 2022 – just eight years from now. The whole thing will be televised as a reality TV show, an instrinsic part of the plan since much of the funding is expected to come from media sponsors and advertisers. 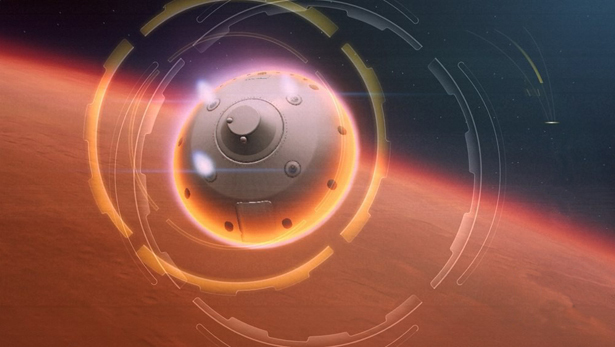 In the interim, a number of precursor missions – supplies, life-support units, living units, and supply units – will be sent to Mars ahead of the human colonizers. More colonists will be sent fairly rapidly thereafter, with 20 settlers expected by 2033. The new feasibility study was led by Sydney Do, a PhD candidate at the Massachusetts Institute of Technology who has done similar studies on other space missions. 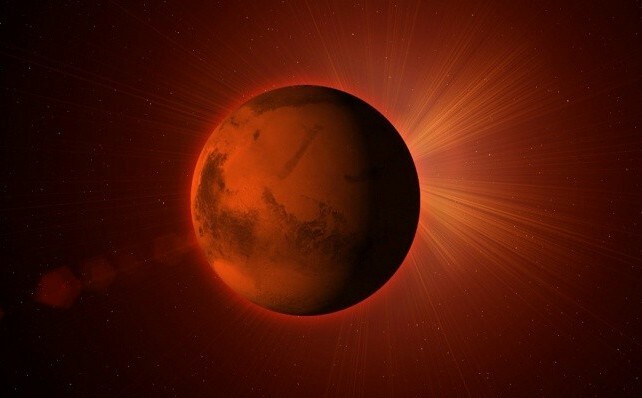 Do and his team ran a computer simulation based on publicly available information about the Mars One plan and the kinds of technologies it would rely on. The researchers entered data about the crew’s age, weight and activities to find out how much food, oxygen and water they would need. 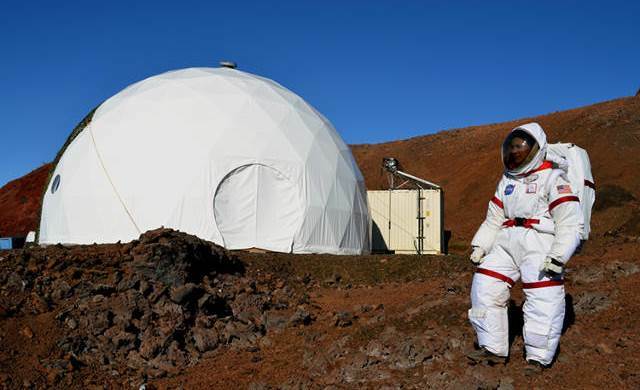 They took into account information from Mars One, such as its plan that “food from Earth will only serve as emergency rations” and the astronauts will mainly eat fresh food they grow themselves. 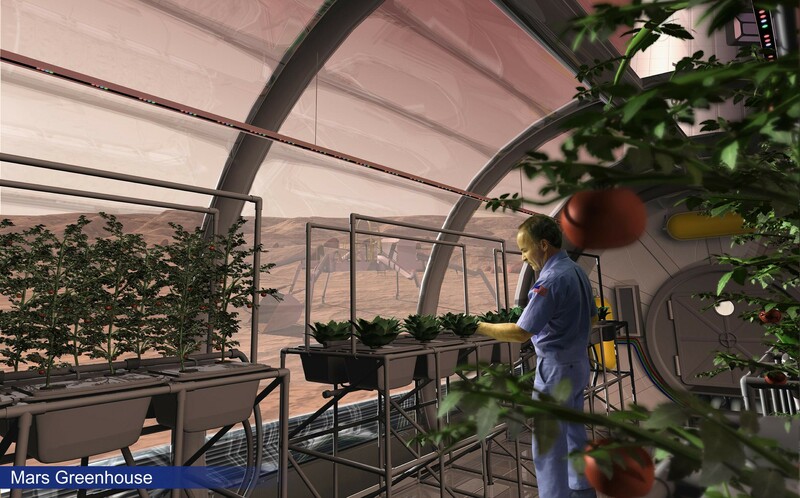 The simulation monitored conditions in the Mars One habitat over 26 months – the amount of time between spaceships from Earth that would resupply them – or until the death of a crew member, whichever came first. The results of their study were presented in a paper at the International Astronomic Union conference in Toronto last month. They suggest that serious changes would need to be made to the plan, which would either call for the astronauts to grow all their plants in a unit isolated from the astronauts’ living space to prevent pressure buildup in the habitats, or import all food from Earth instead of growing it on Mars. The researchers recommend the latter, as importing all the necessary food along with the first wave of colonists (not including the costs of development, operations, communications, and power systems) would cost $4.5 billion and require 15 Falcon 9 Heavy Rockets to transport it. Comparatively, flying all the equipment needed for the astronauts to grow their own food indefinitely which cost roughly $6.3 billion. On top of all that, Do and his research staff have concluded that the project will not be sustainable financially. 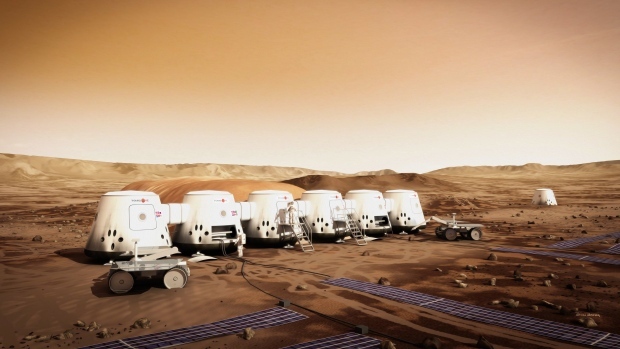 While Mars One says each subsequent manned mission will cost $4 billion, Do’s study found that each mission would cost more than the one before, due to the increasing number of spare parts and other supplies needed to support an increasing number of people. Naturally, Mars One replied that they are not deterred by the study. CEO and co-founder Bas Landorp – who helped develop the mission design – said the plan was based on the company’s own studies and feedback from engineers at aerospace companies that make space systems, such as Paragon Space Development and Lockheed Martin. He added that he and his people are “very confident that our budgets, timelines and requirements are feasible”. In any case, the study does not claim that the plan is bogus, just that it may be overreaching slightly. It’s not unreasonable to think that Mars One could get people to Mars, but the prospects for gradually building a self-sustaining colony is a bit farfetched right now. Clearly, more time is needed to further develop the requisite technologies and study the Martian environment before we start sending people to live there. The Future is Here: Light-Bending Invisibility Cloaks! It may seem horrible, but look on the bright side: at least the people who are still waiting to go can work on some of the problems here on boring old Earth. God knows there’s plenty we can do to make this planet better while we wait to set up camp on another planet. Are you arguing the whole “lets fix Earth before we colonize Mars” thing again? No. Yes. Maybe. Okay, I might be, but it’s still a long way off! Let’s cure Ebola and end racism and stop ISIS while we wait, so none of these problems can follow us to the red planet. You know, the two are not mutually exclusive. And the case for colonizing Mars is based on the idea that Earth may not survive. That’s one argument I find hard to refute, myself. Well if we did something about global warming, it’ll survive a little longer. Well that’s more good news. Mars (or Venus) would be a good testing grounds for terraforming technology that could address the problem. How about we decide that as long as one or the other isn’t neglected, we can do both. But of course. Mass transit, electronic vehicles, robots, solar energy – Elon Musk can do it all! I think we can never eradicate diseases. If we kill Ebola, we may have to fight another one and many more. Similarly ISIS. But the valid point is to make earth a better place to live. We may have to extract water and oxygen one day on earth too! After having said that my curiosity over Mars colonization will still exist – but first comes mother earth.